Anti Rodent masterbatch can be used to add in PP or HDPE to make pipes and cables, the advantage of using this masterbatch is to avoid damage the pipes or cables against mainly rats. 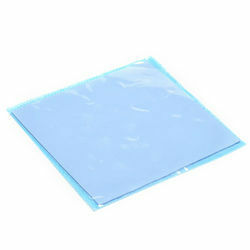 Oxo- degradable plastic, made from polymers such as PE (polyethylene), PP (polypropylene), and PS (polystyrene) containing extra ingredients (not heavy metals) to degrade and biodegrade in the open environment.This masterbatch can be used to make any container that could come in contact or carry with food, or medicine specially. So using this masterbatch the product will be less effective of air-born bacteria. Purging Compound is ready to use material, it is specifically formulated to clean thermoplastics molding machines and extruders. 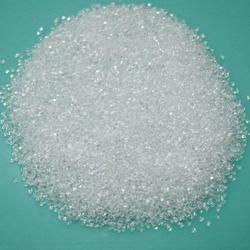 It typically contains a base resin, and other additives intended to clean the screw, barrel, and extruder die. Purging compound is also used for color and material changes, removal of color and carbon deposits as well as cleaning hot runner mold. Purging compound cleans machines faster and better – more efficiently, compared to the traditional cleaning methods such as purging with virgin resin or regrind It is specifically formulated for cleaning purposes while virgin resin or regrind does not have the detergency and cleaning power. Cleaning Screws and Barrels: Provides more thorough cleaning. 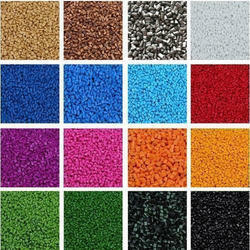 Color and Material Changes: Provides faster changeovers than using the traditional method of running hundreds of pounds of virgin resin or regrind through the injection molding machines or extruders to purge out the previous color or material. 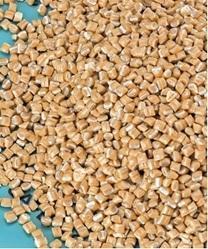 Removal of Carbon and Color Deposits: Removes stubborn deposits that ordinary processing resins cannot remove. Prevent Unnecessary Screw-pulls: Reduce the time and effort required to overhaul the machine manually to clean. 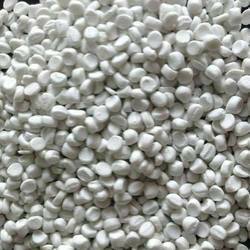 Use of purging compound has become an integral part of the thermoplastics processing in the increasingly competitive environment. Efficiency in production and cost reduction is norms for plastics processors. 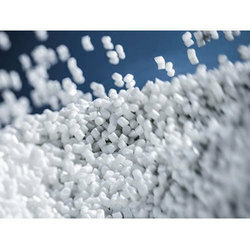 Many machinery makers also recommend purging compound to their customers to help maintain injection molding machines and extruders in top-notch conditions. Flame retardants are a key component in reducing the devastating impact of fires on plastic. 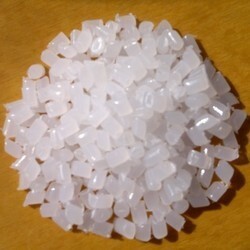 They are added to or treat potentially flammable materials, whether the product is polypropylene, Polyethylene, or ABS. and it could be the cable, plastic containers, or any other material which is based of PP, PE or ABS. you have to add this product while processing and the dosage level should be 5% to 35% depending on the final product. Properties of semi-crystalline polymers are impacted by microstructure created during the cooling process. Thus both optical and physical properties are impacted by how the polymers crystallize, in particular the size and speed of spherulite growth, or the growth in spherical semicrystalline regions inside a non-branched linear polymer. Nucleating agents induce crystallization during earlier stages of cooling, resulting in decreasing cooling time and smaller spherulites. This offers the following benefits to the polymer articles produced by various forming techniques such as injection molding. Dosage level up to 3% to 4% in PP material.